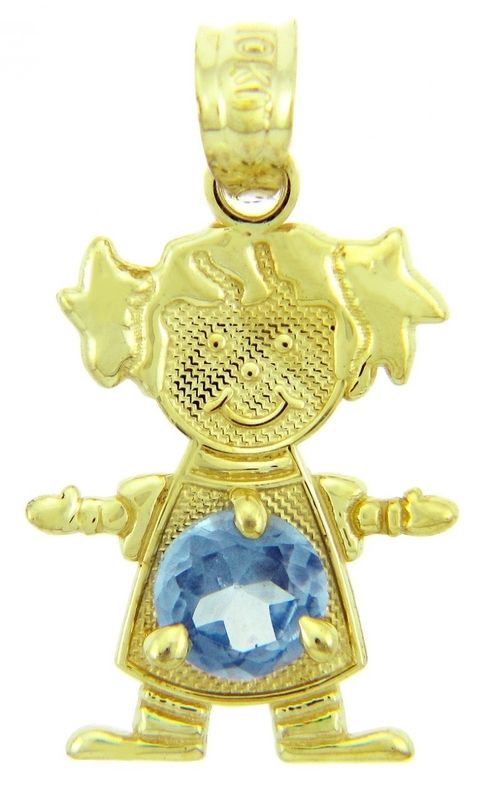 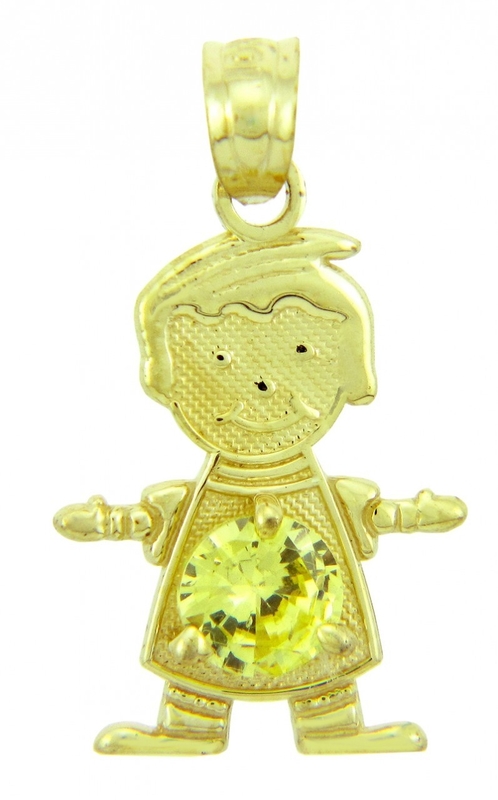 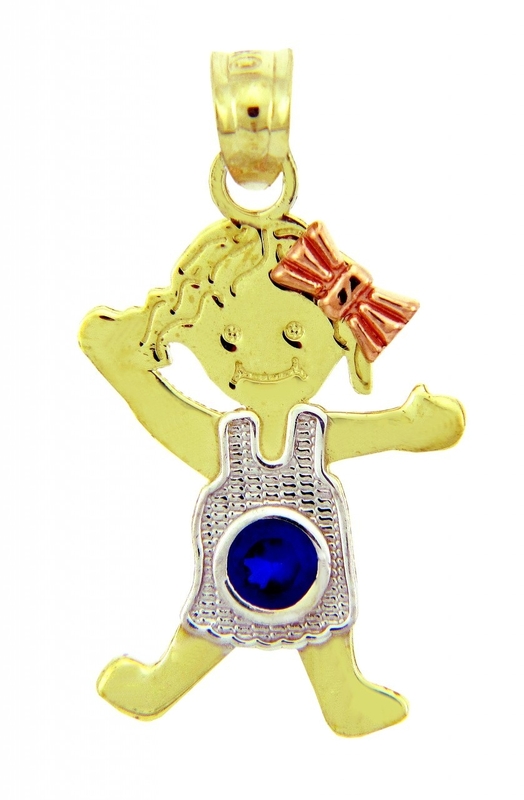 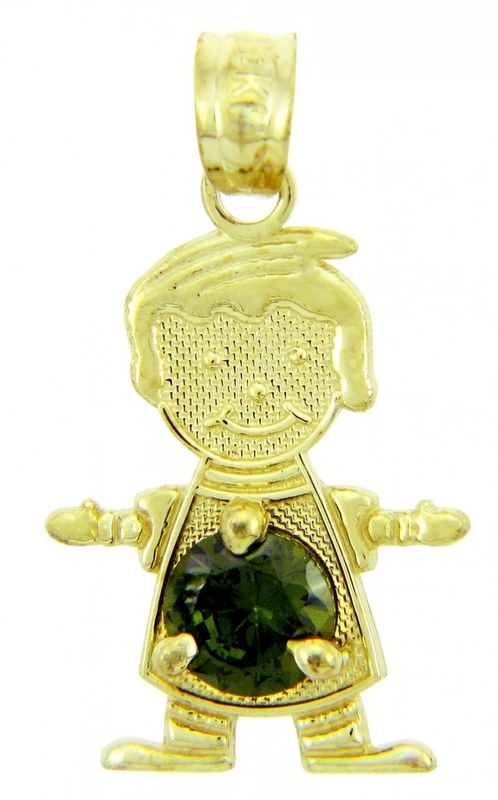 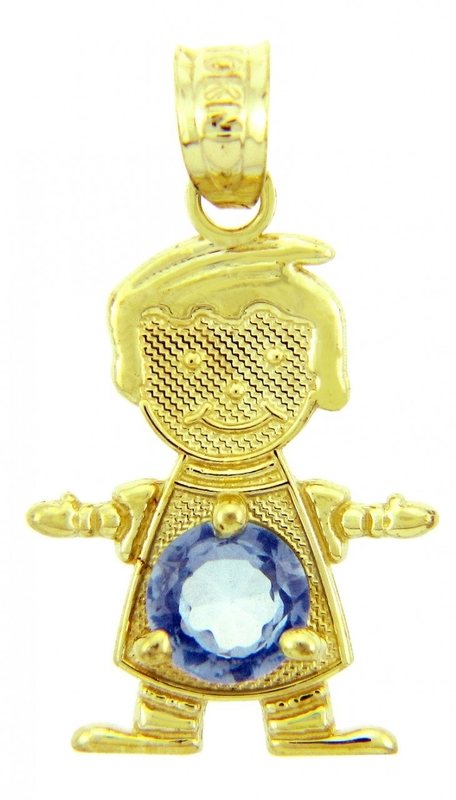 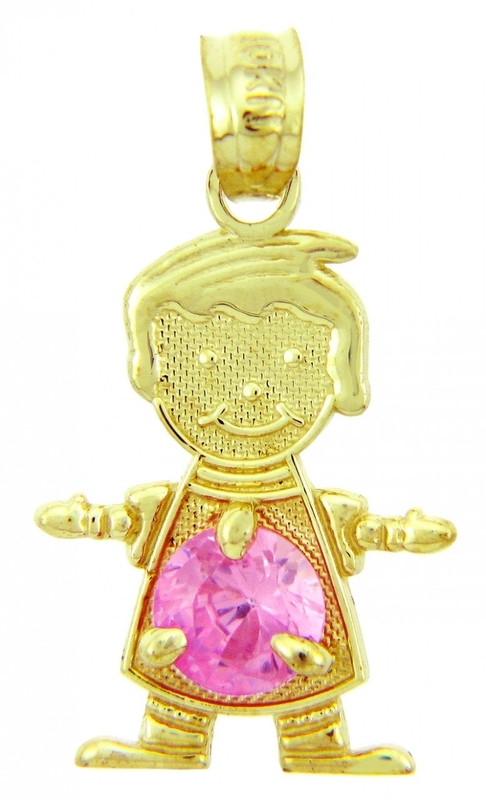 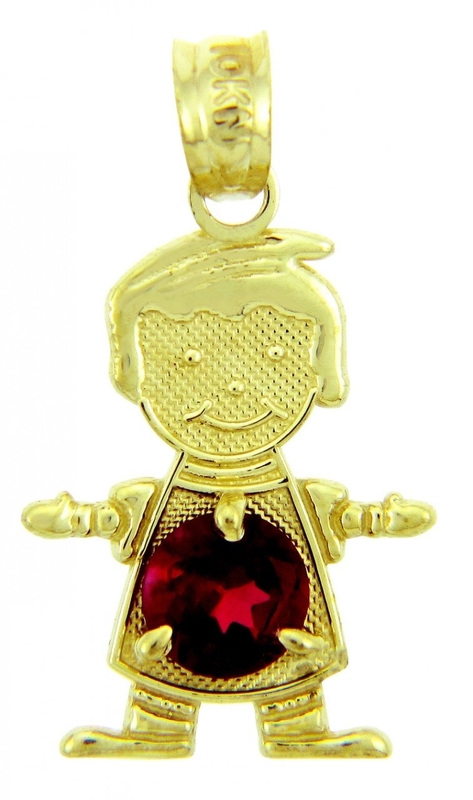 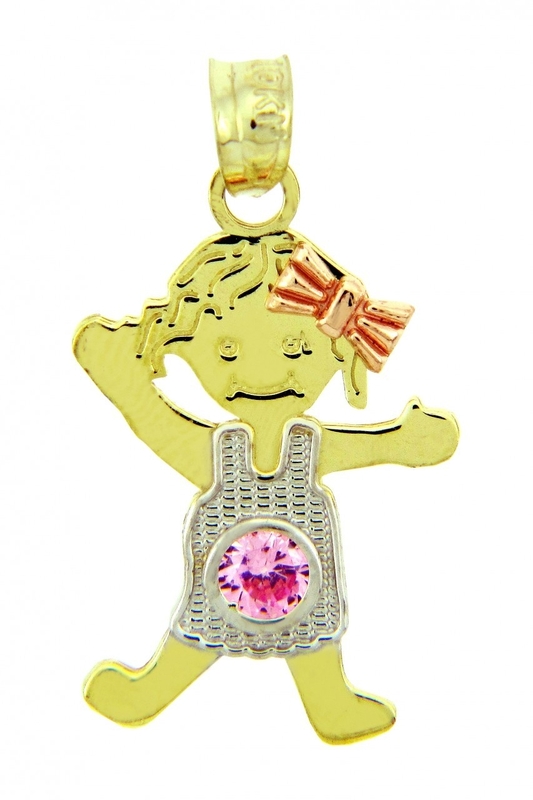 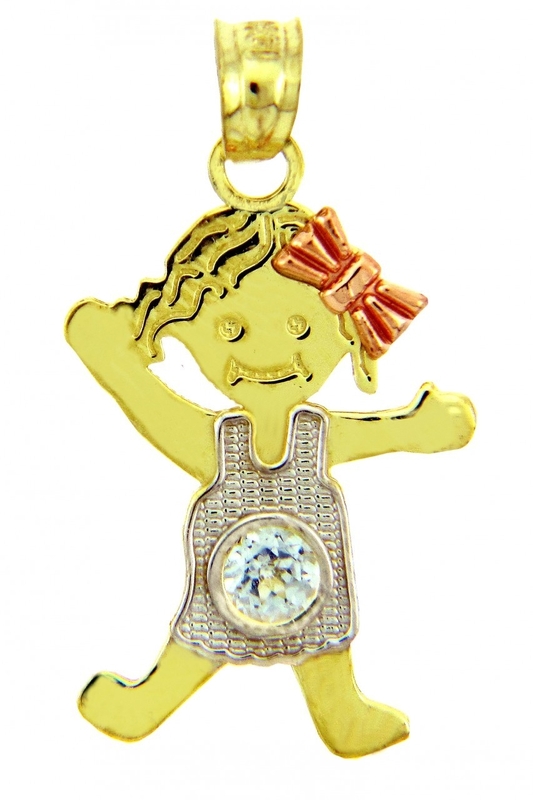 What great way to celebrate the new joy in your life than with these adorable baby charms and pendants. 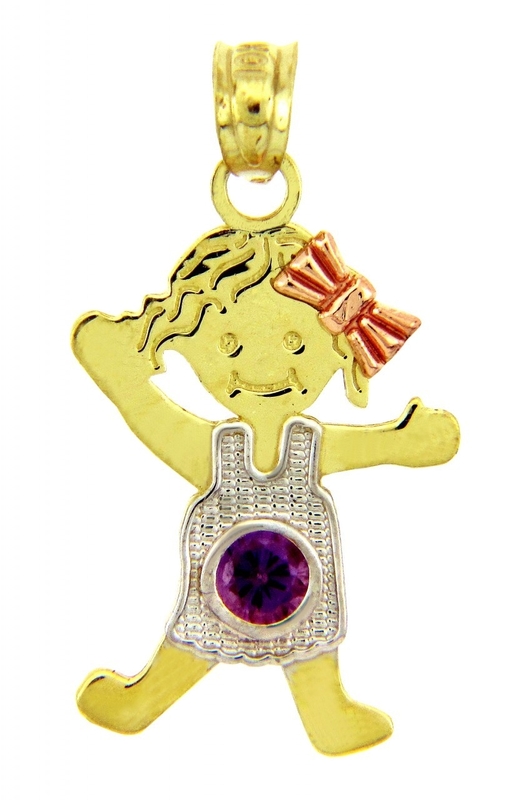 Each pendant is adorned with a birthstone of your choosing, making it that much more a special gift. 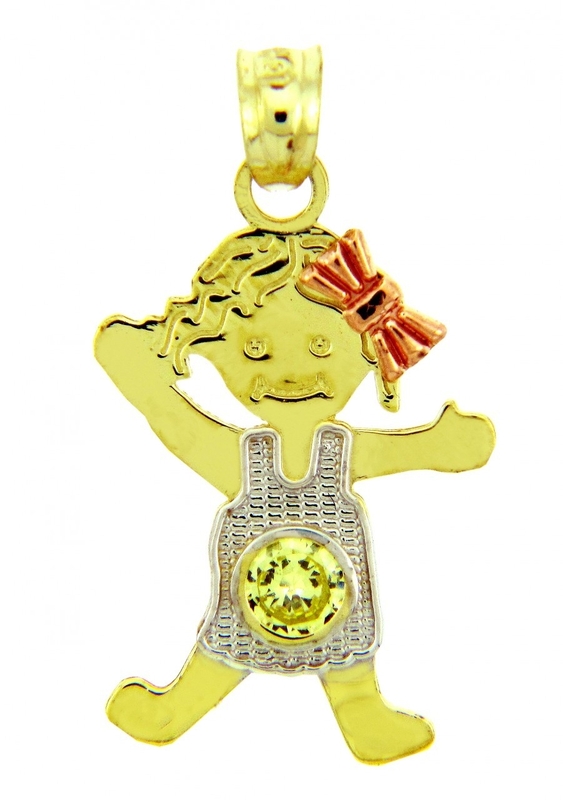 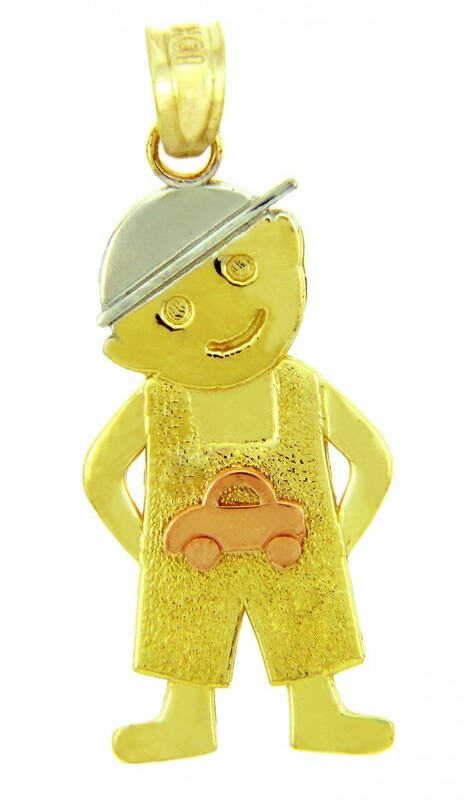 Whether it is gold or silver, it is bound to put a smile on anyone’s face. 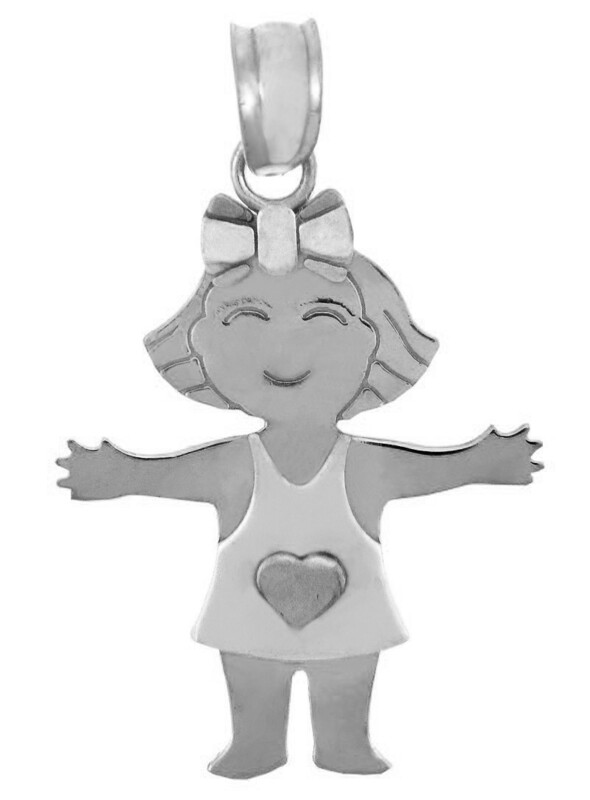 All pendants are proudly made in the USA and backed by our 30 day money back guarantee. 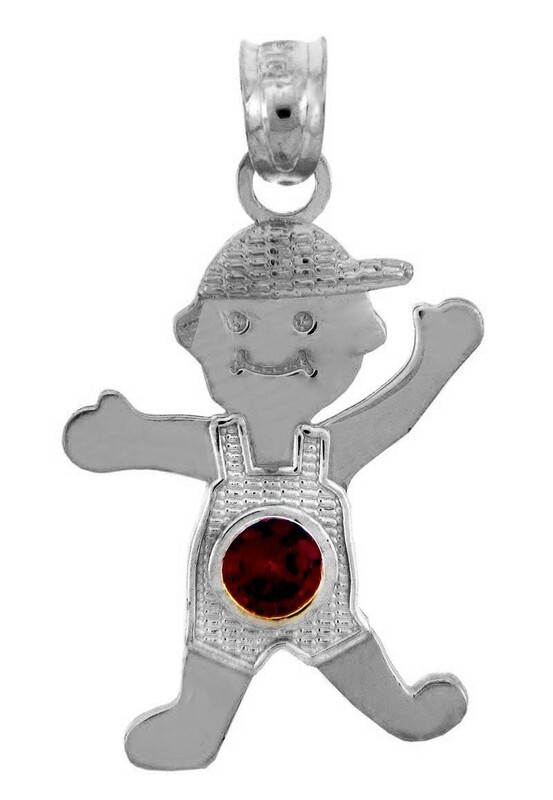 Silver Baby Charms and Pendants - Satin Finish It's A Boy!